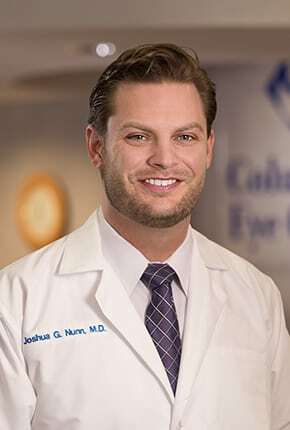 The 14 physicians and more than 100 staff of Columbia Eye Clinic welcome Joshua Nunn, M.D. to the practice. Dr. Nunn specializes in Ophthalmic and Cataract Surgery and Comprehensive Ophthalmology. His clinical interests include: presbyopia and astigmatism correcting cataract surgery; laser assisted cataract surgery; medical and laser management of glaucoma; medical management of diabetic eye disease; and medical management of macular degeneration. He sees patients at Columbia Eye Clinic’s three conveniently located offices in downtown Columbia, Northeast Columbia and Lexington. Dr. Nunn completed his Residency at Penn State Hershey Medical Center and Lebanon Veterans Affairs Medical Center, Hershey, PA. He earned an M.D. at University of Virginia, School of Medicine, Charlottesville, VA and completed his Internship at Pinnacle Health Internal Medicine, Harrisburg, PA. He graduated with a B.A. from the University of Virginia, College of Arts and Sciences, Charlottesville, VA. 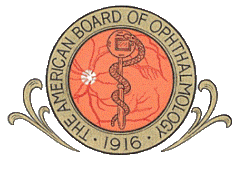 He is a member of the American Academy of Ophthalmology and American Medical Association.